서명/저자 Chinese workers in comparative perspective / Anita Chan. 발행사항 Ithaca : ILR Press an imprint of Cornell University Press , 2015. As the “world’s factory” China exerts an enormous pressure on workers around the world. Many nations have had to adjust to a new global political and economic reality, and so has China. Its workers and its official trade union federation have had to contend with rapid changes in industrial relations. 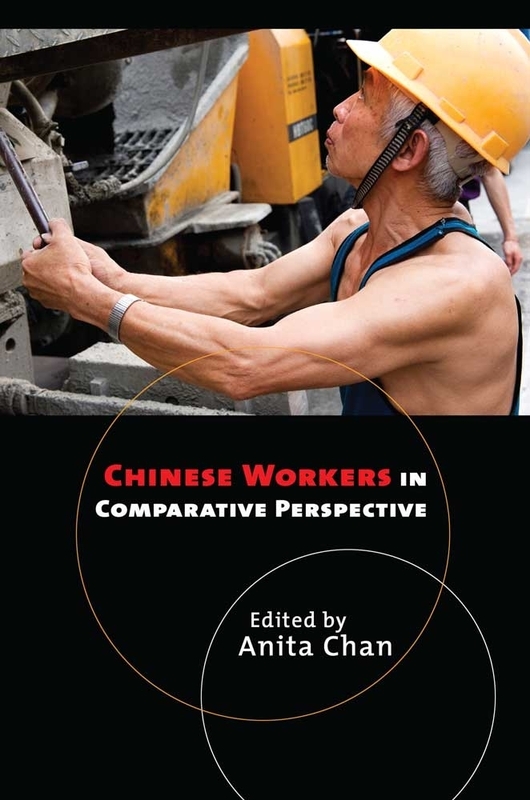 Anita Chan argues that Chinese labor is too often viewed from a prism of exceptionalism and too rarely examined comparatively, even though valuable insights can be derived by analyzing China’s workforce and labor relations side by side with the systems of other nations. The contributors to Chinese Workers in Comparative Perspective compare labor issues in China with those in the United States, Australia, Japan, India, Pakistan, Germany, Russia, Vietnam, and Taiwan. They also draw contrasts among different types of workplaces within China. The chapters address labor regimes and standards, describe efforts to reshape industrial relations to improve the circumstances of workers, and compare historical and structural developments in China and other industrial relations systems.